This property is 1 minute walk from the beach. 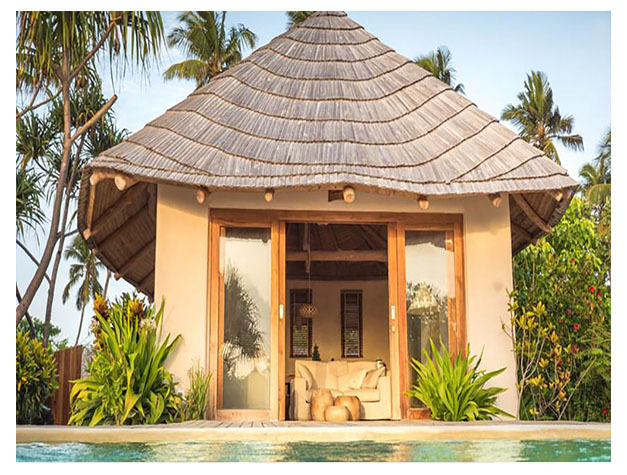 Zanzibar White Sand Luxury Villas & Spa is located on the east coast, this luxury resort has views of the pristine beach of Paje. It features a spa, restaurant and seasonal kite surfing centre. The air-conditioned villas feature a private plunge pool, lounge and dining area. They are also equipped with an outdoor bathtub and shower. There also feature budget-style garden rooms. Free WiFi is available in all areas. There are 3 bars consisting of a beach bar, rooftop champagne bar and lounge. Guests have the option to have breakfast, lunch and dinner in their private villa or at the restaurant. Local spices, fresh seafood and organically grown vegetables feature on the international menu. The spa is set in a tropical garden and offers massage rooms as well as a sauna and steam room. There is also a large resort swimming pool. The property offers free bicycle hire and excursions can be arranged at the tour desk. 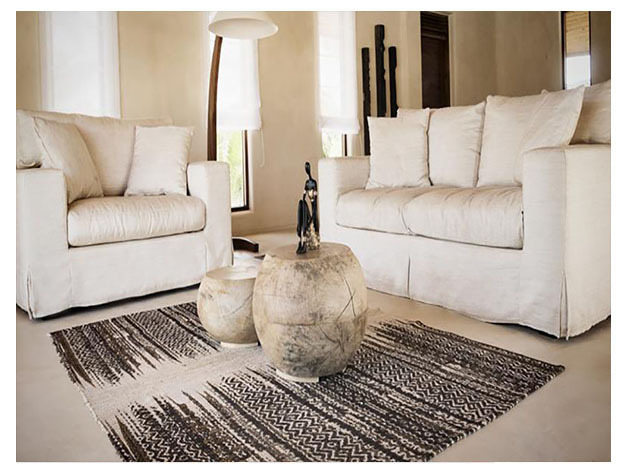 Zanzibar White Sand Luxury Villas & Spa is located 40 km from Stone Town. Jambiani village is 4 km away and Bwejuu village is 5 km away. Zanzibar International Airport is 50 km from the resort. This property is also rated for the best value in Paje! Guests are getting more for their money when compared to other properties in this city.